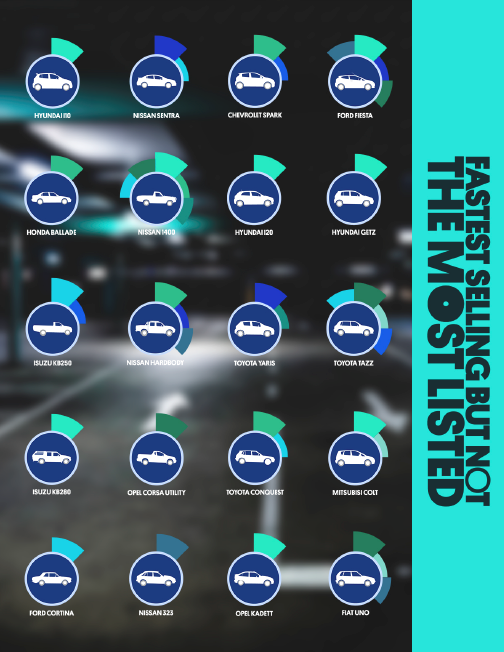 OLX has released a new report looking at the top selling cars on its platform in 2018. 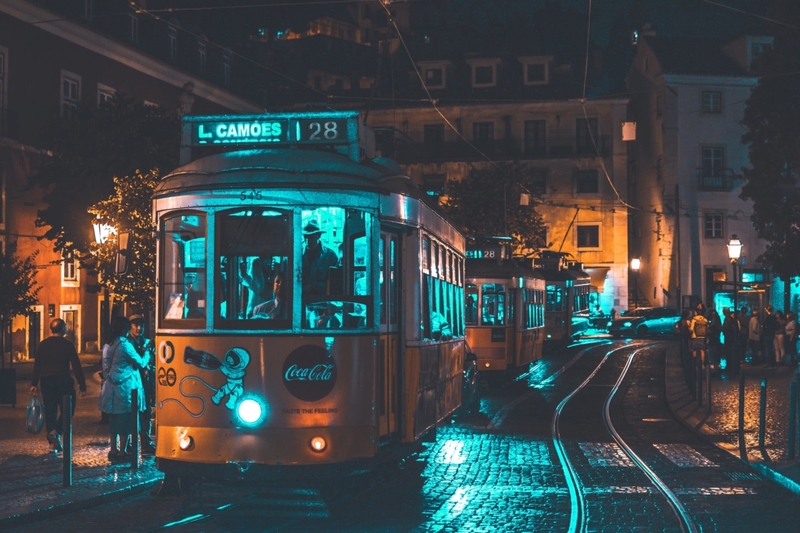 According to OLX, there were 4.14 million advertisements listed on its platform in 2018, with cars made just a little over a quarter of that total number. 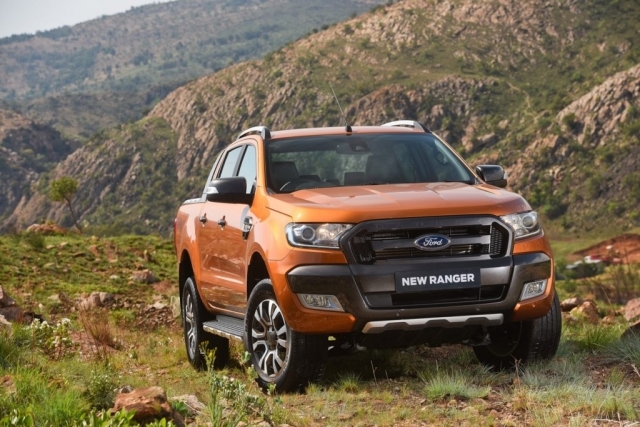 It found that the fastest selling car nationally was the Ford Ranger, while the Volkswagen Polo and Volkswagen Golf were the top two most sold cars nationally. 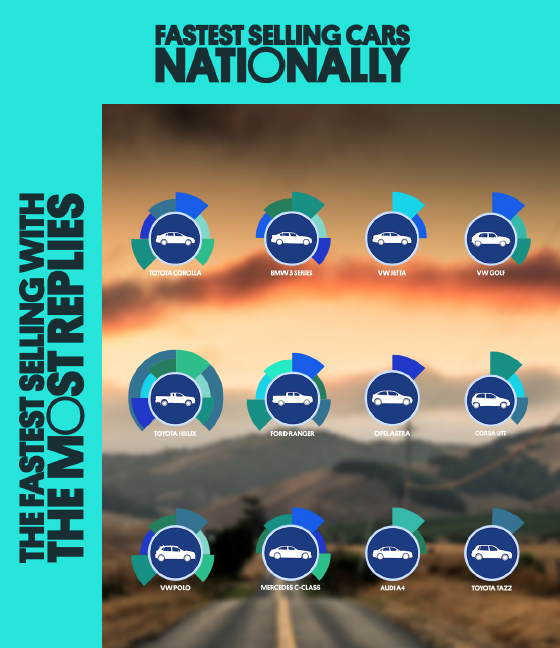 Interestingly OLX found that certain models were more popular in different parts of the country, with KZN named as the province where cars are typically sold fastest. 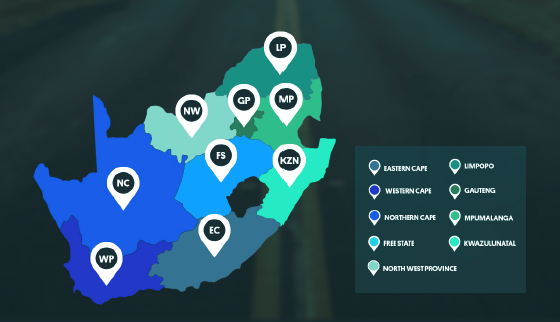 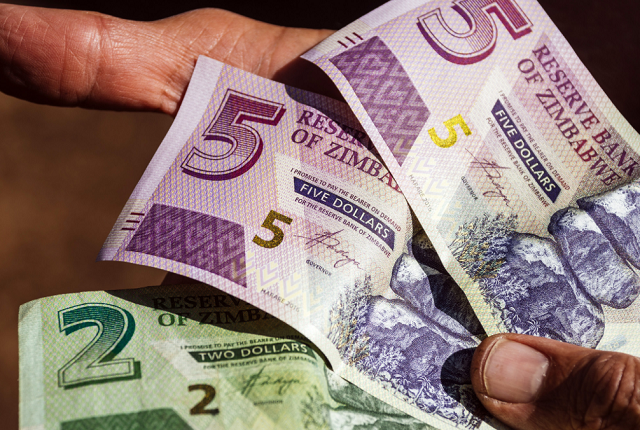 According to Credit bureau TransUnion’s latest Vehicle Pricing Index (VPI), there has been a shift in the vehicles financed under R200,000 in 2018 as vehicles financed over R300,000 have been on average 5% higher in 2018 vs 2017.